April poetry month's approaching closer. 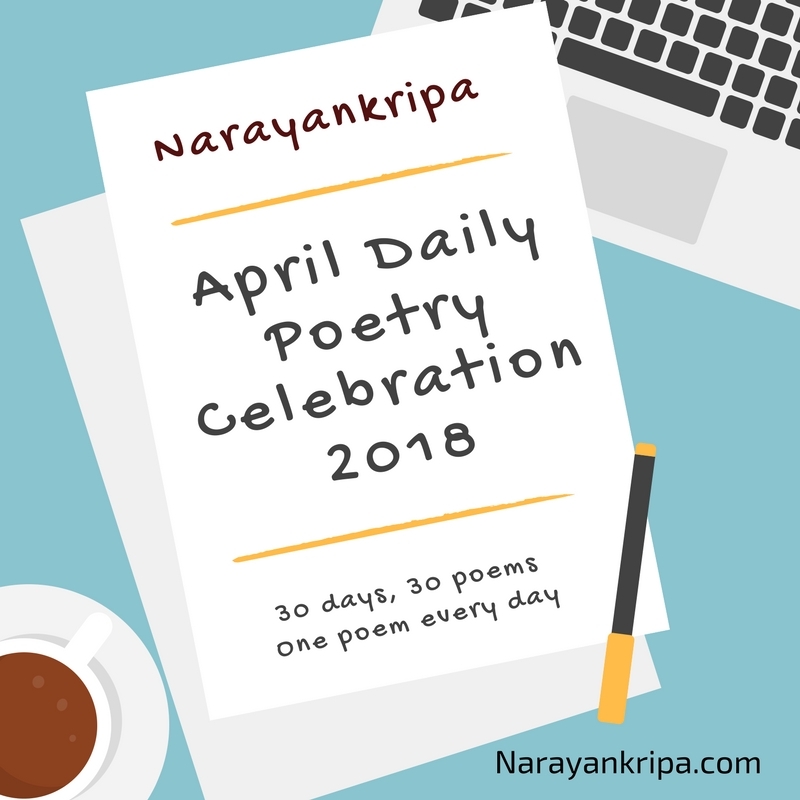 We will celebrate poetry month this year with daily poems on Narayankripa. I'll try to create a new poem every day on self-thought prompts and themes. My attempt, this year, will be to experiment poems on what I think I know and haven't tried yet, and also what I need to learn. Surprises will knock our beloved blog every day and we will watch them unfold with new poems. April poetry month, for me, is Sadhana rather than poetry challenge. Most of the poems my words create are my realizations. However, not necessarily every poem I'll compose during April will be spiritual. I like to express poems in the first person poetic voice. Sometimes, 'me' or 'I' of the poem can be me praying the God. 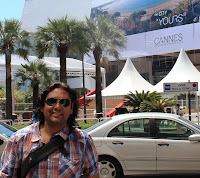 Sometimes 'me' can be me conversing with 'you', the readers. 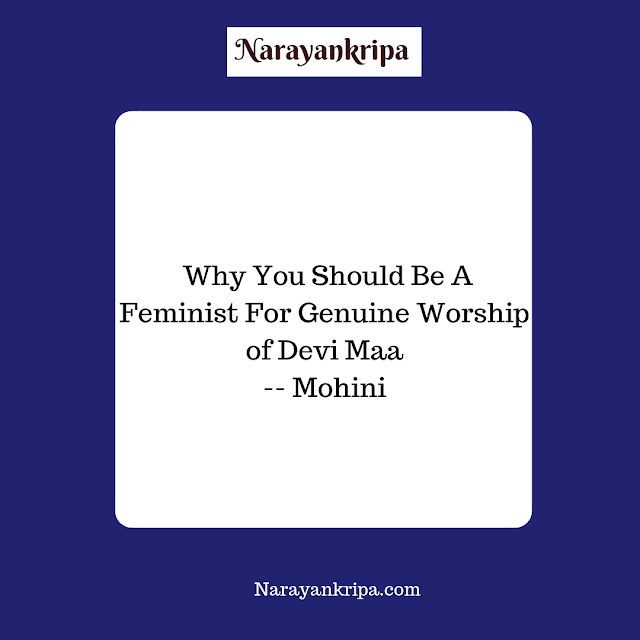 In some poems 'me' and 'you' will be the characters of that particular poem. The beauty of poetry is in fewer words, it tells the whole story and still, the emotion expressed touch our hearts. Summer makes it a bit challenging to come up with a new poem every day. The heatwave has already begun in some parts of India. Let's beat the summer heat with the cool breeze of poetry. 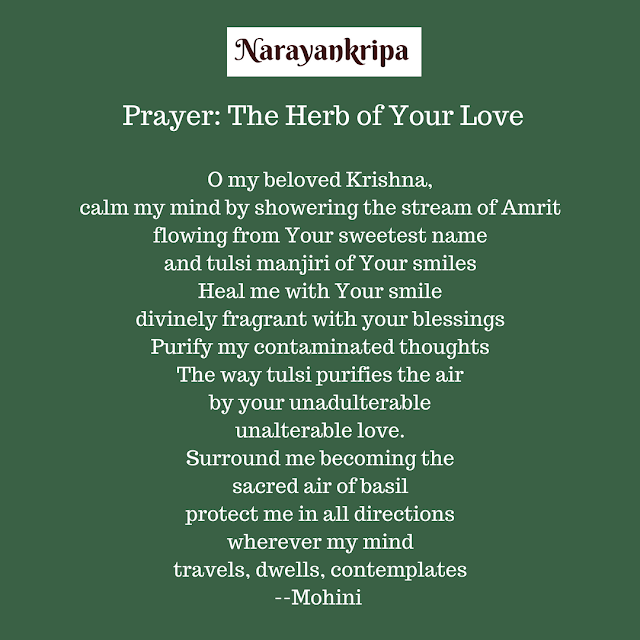 Narayankripa is a blessing which brings a priceless smile on your face and peace of mind in your heart when you read the poems. Join me in April poetry celebration. 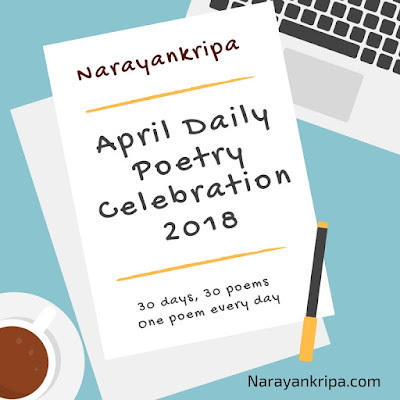 Subscribe Narayankripa today to get April poems every day.